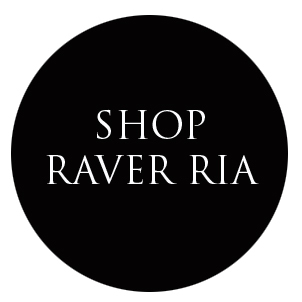 Raver Ria: *EDIT* Goodbye Advertising Strategy, hello skateboard! 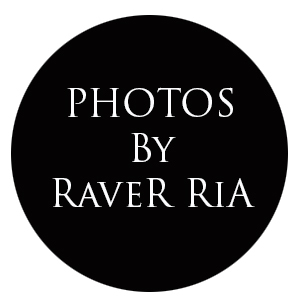 *EDIT* Goodbye Advertising Strategy, hello skateboard! Today was the last class for Advertising Strategy, our final assignments were handed in and a short class followed. I never participate in class... Im the girl who sits and listens and absorbs whats going on.... and when Im bored, I tend to leave for about 15 mintues to go on a short nomadic walk or stare out the window and daydream.... yes Im a bludger! mwuhahahaha! Anyhow TIM BOUGHT A SKATEBOARD!!!! 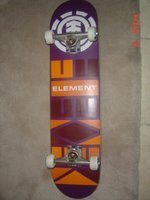 it's a gorgeous purple and orange Element board. I will post pictures of it later..... Im so excited because I now have a skateboard buddy. After a 2 year hiatus, Im making a conscious decision to start skateboarding again... and Im G-ed up, even though im pretty sh*thouse...hahhaha! but atleast i can do one trick... the easiest...manuels! haha! 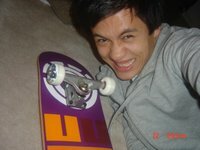 Meanwhile...Im infatuated with Tim's skateboard..... although.... my one is better....mwuahahah! Happy camper...he has a new toy!